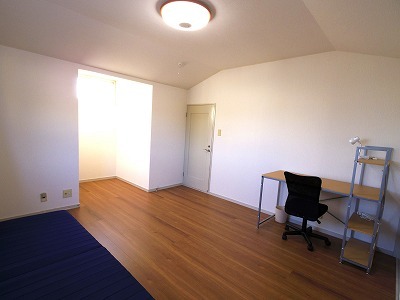 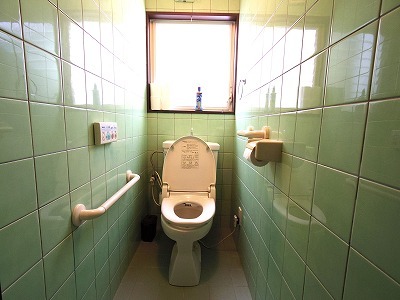 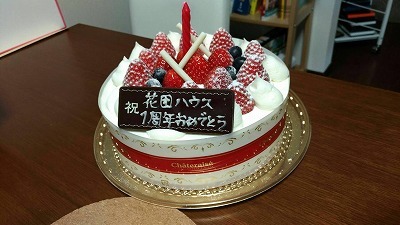 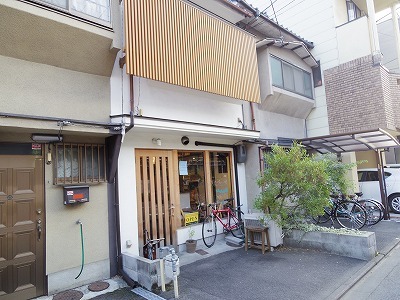 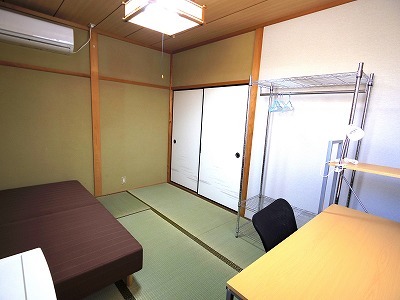 This share house is located nearby Hanazono Station, and it takes about 4 mins to the station. 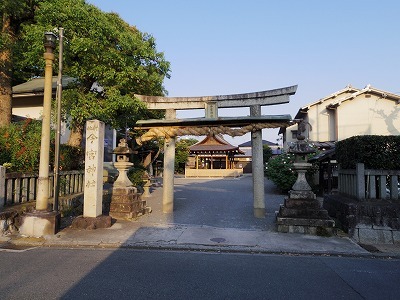 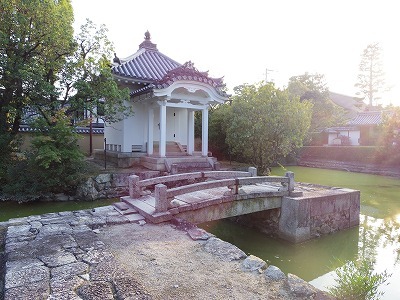 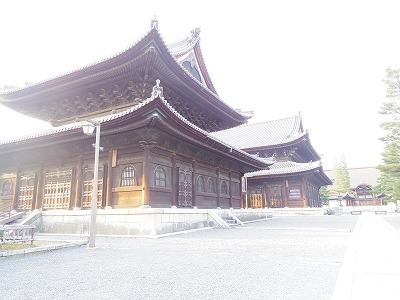 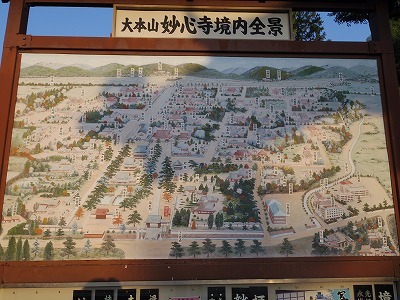 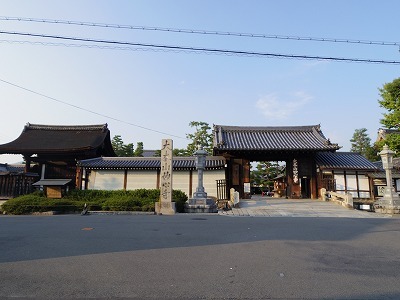 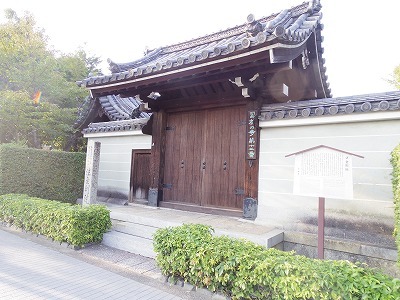 Around the house, there are several temples on the way to the house such as Myoshinji Temple which is often referred to as "the Imperial Palace of the West". 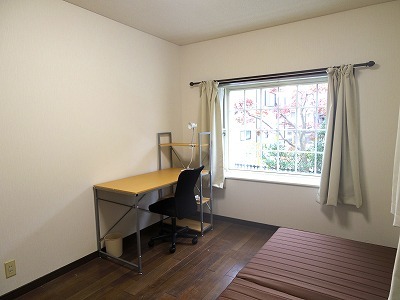 It is just only 3 minutes away from the house. 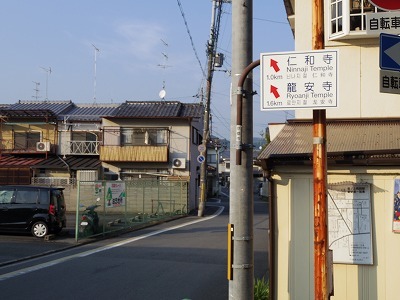 So, you will be surrounded by a typical Kyoto-like atmosphere. 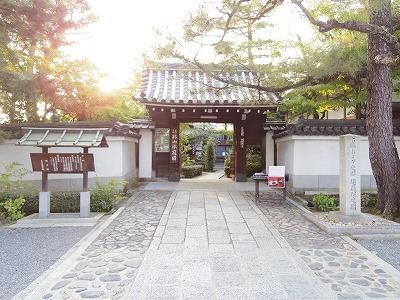 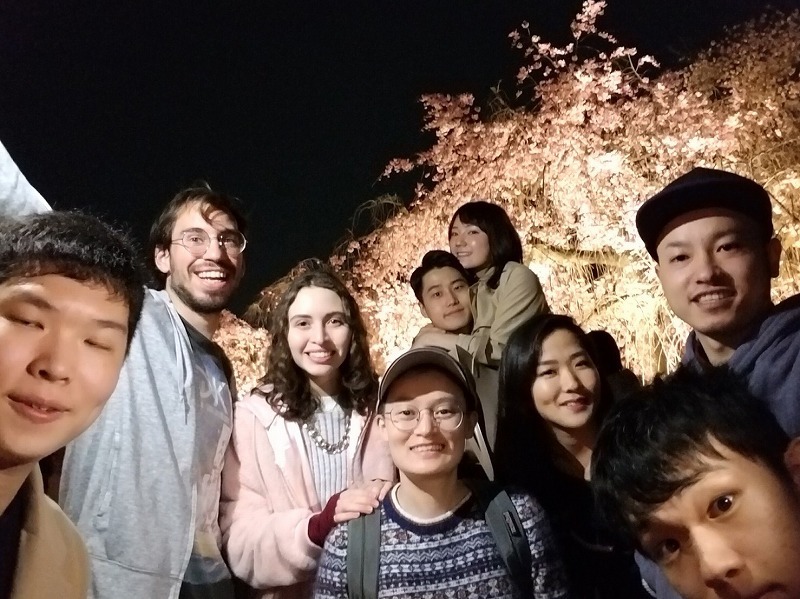 Also, you can visit popular sightseeing spots such as Nijo castle,Ninna-ji and Ryoan-ji by bicycle, and it takes about 10 mins to get to Kyoto Station by metro. 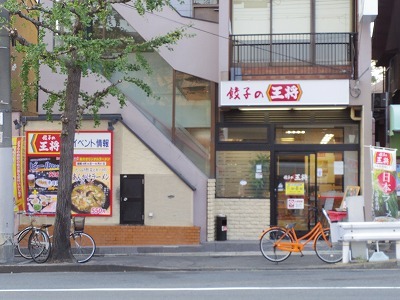 Besides, there is a bus stop in front of Hanazono Station, so you can go to Nijo and Kawaramachi directly. 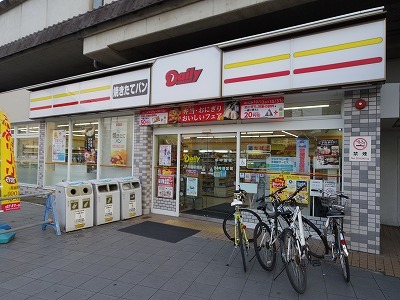 There are a convenience store and a supermarket around the station. 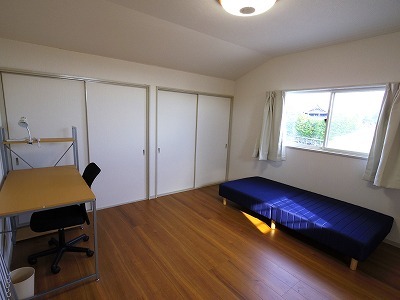 And there are lots of universities in Kyoto. 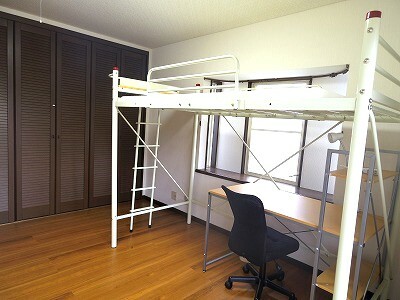 You can get the major universities by bicycle. 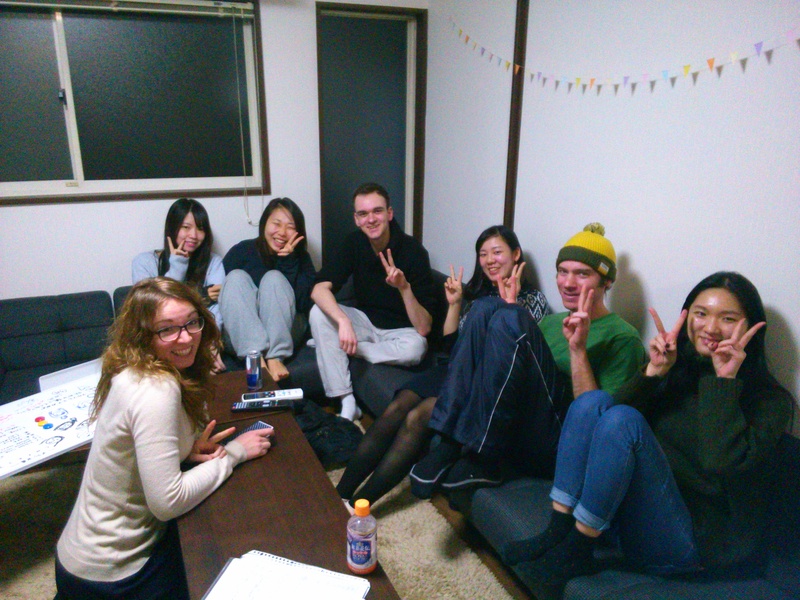 In this house have great community ! 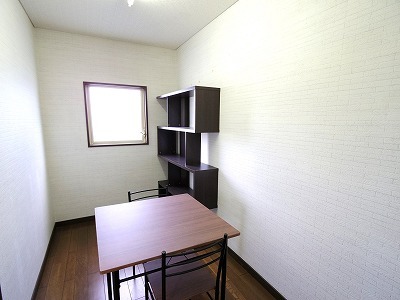 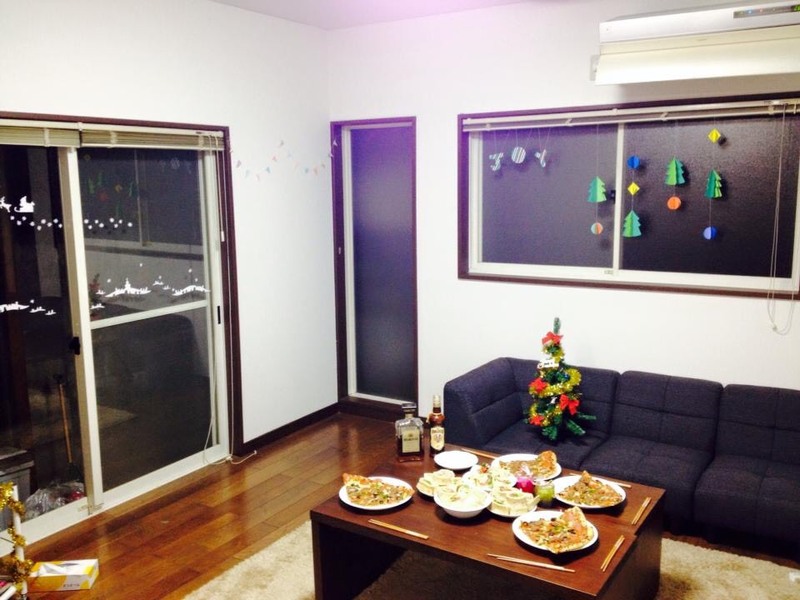 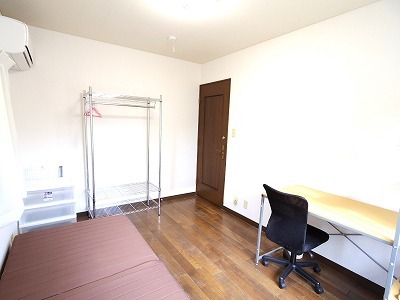 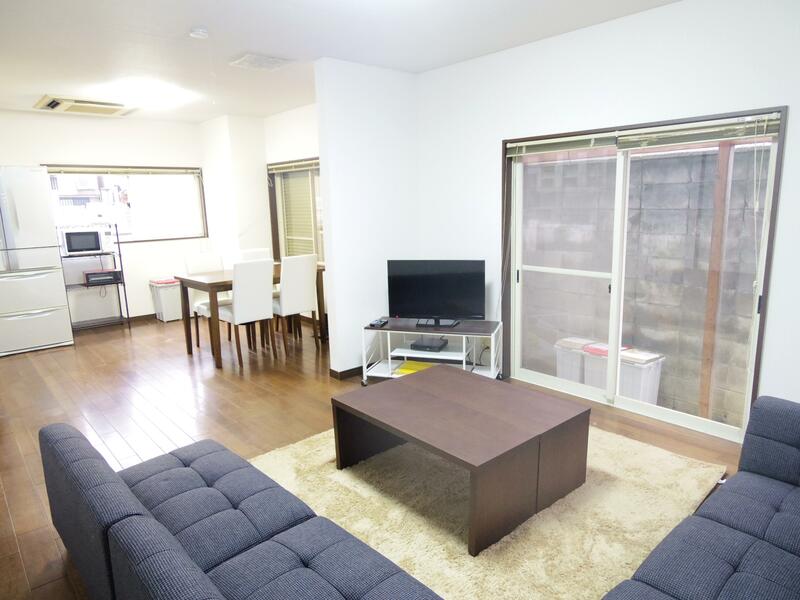 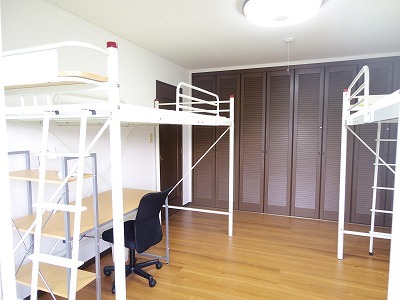 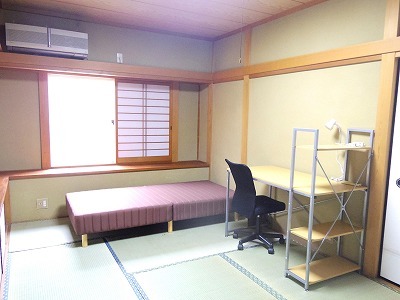 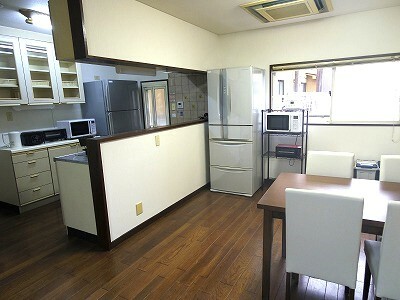 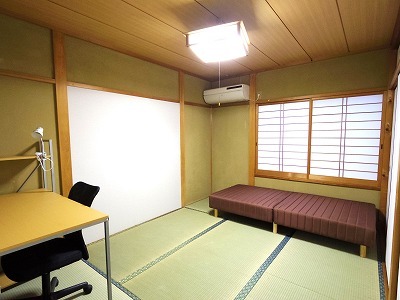 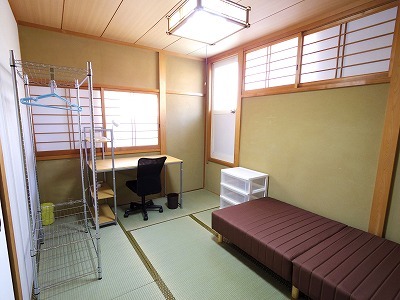 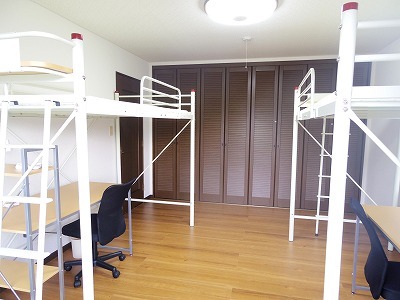 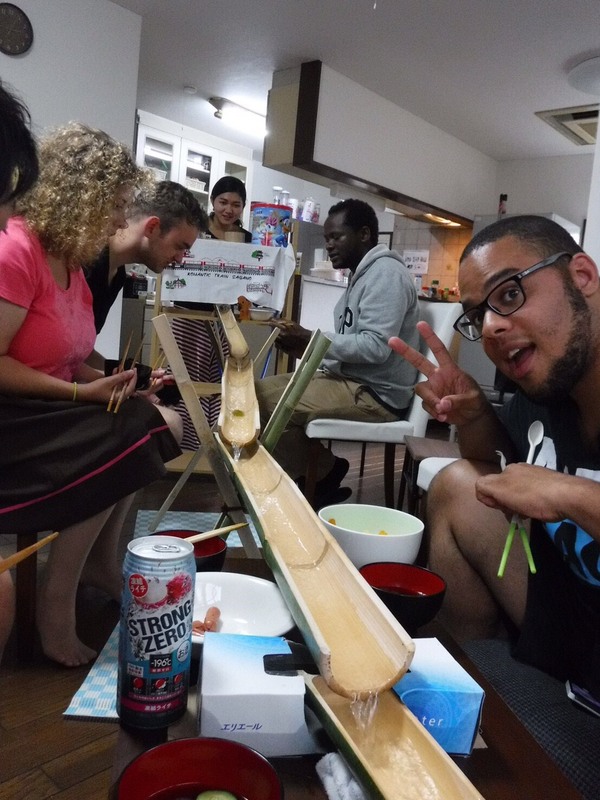 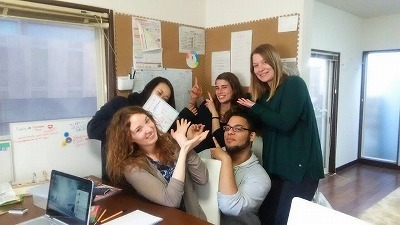 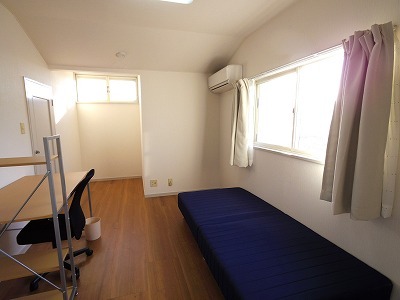 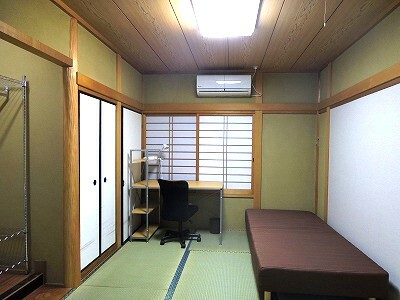 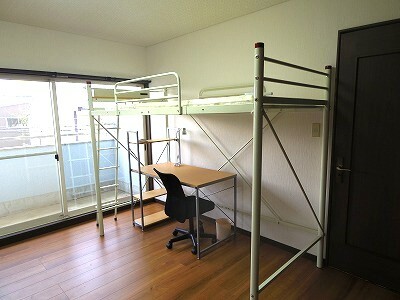 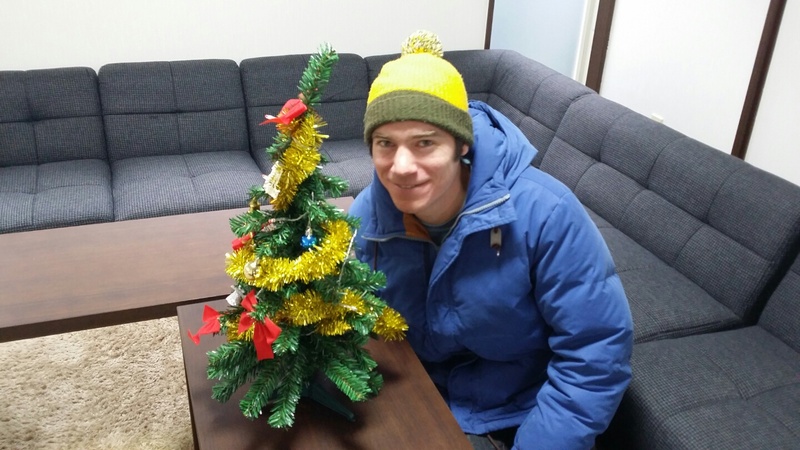 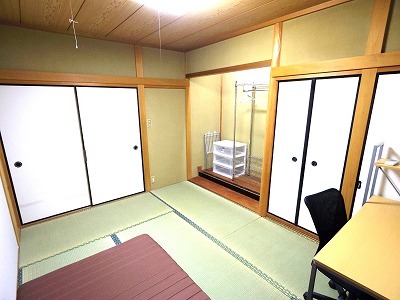 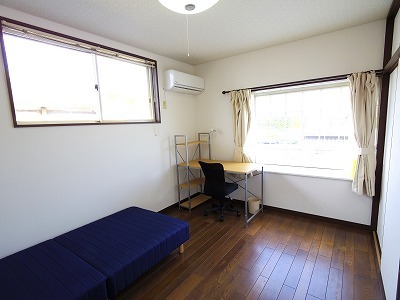 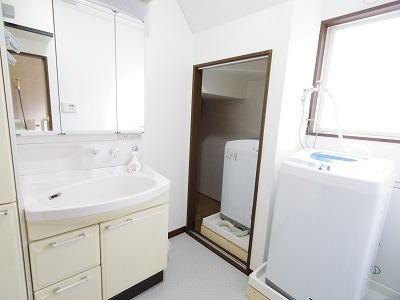 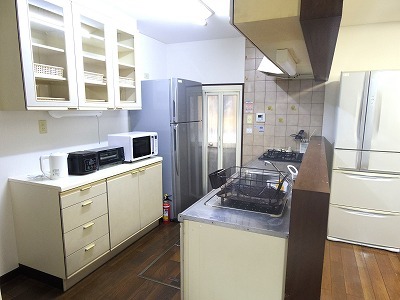 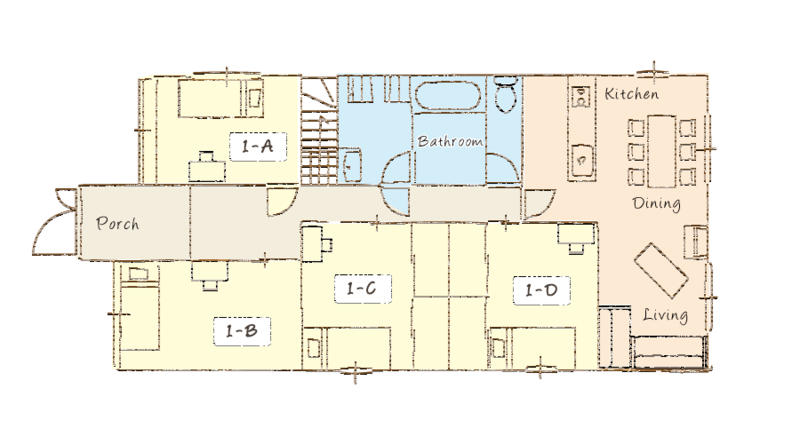 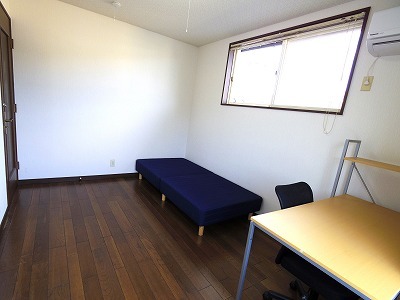 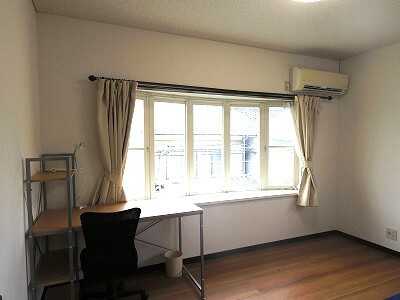 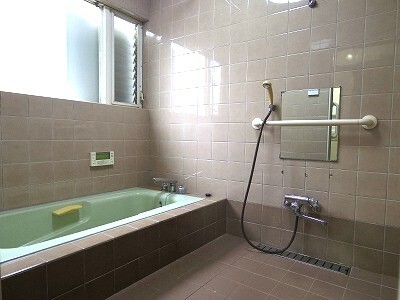 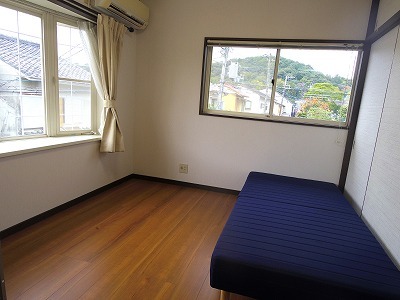 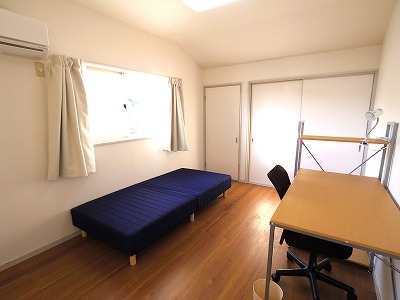 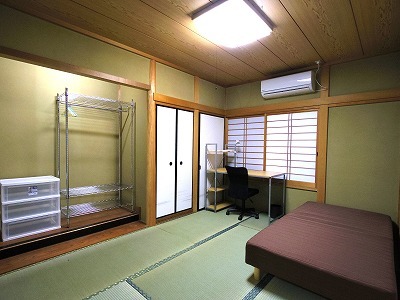 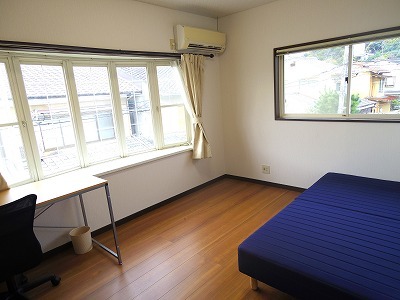 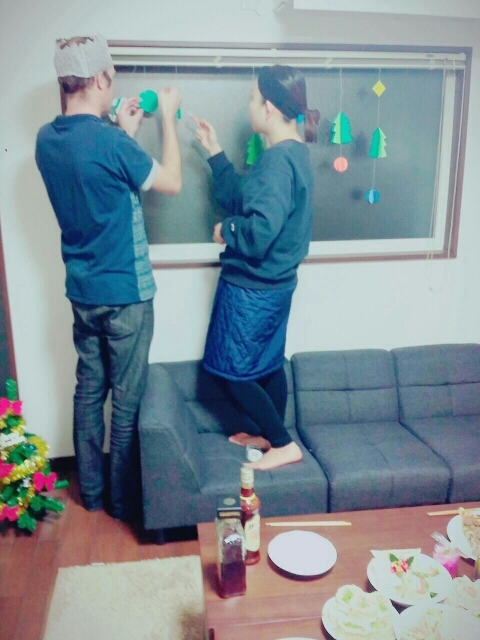 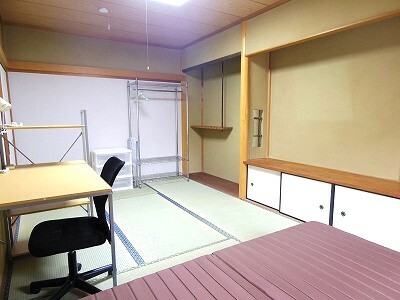 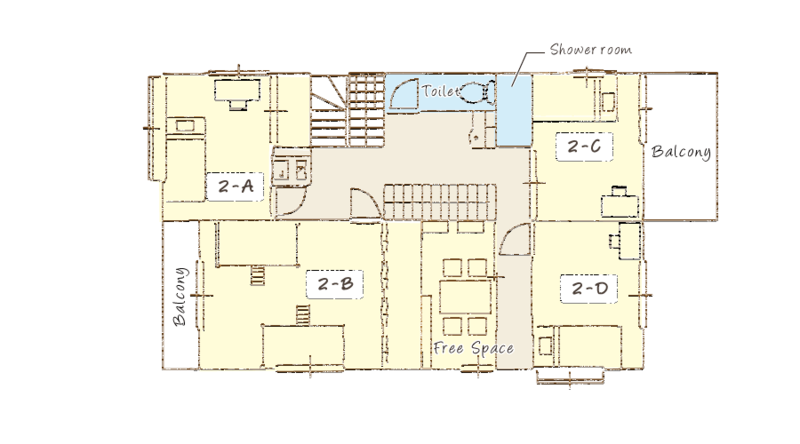 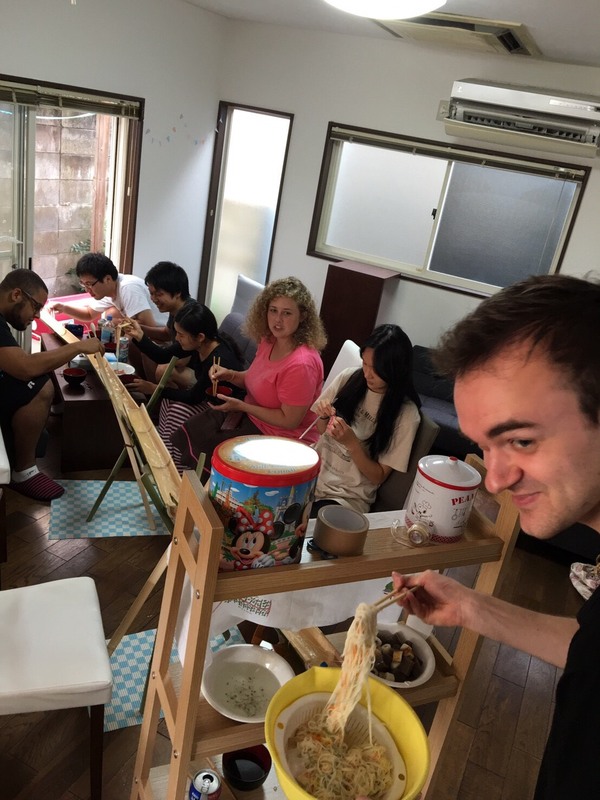 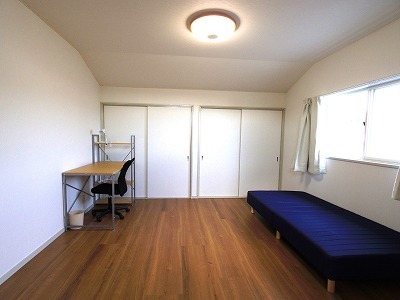 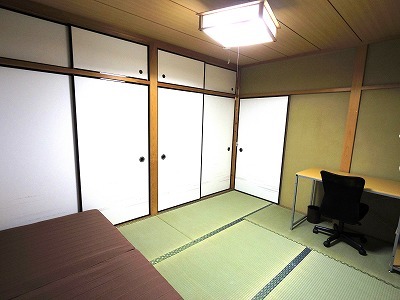 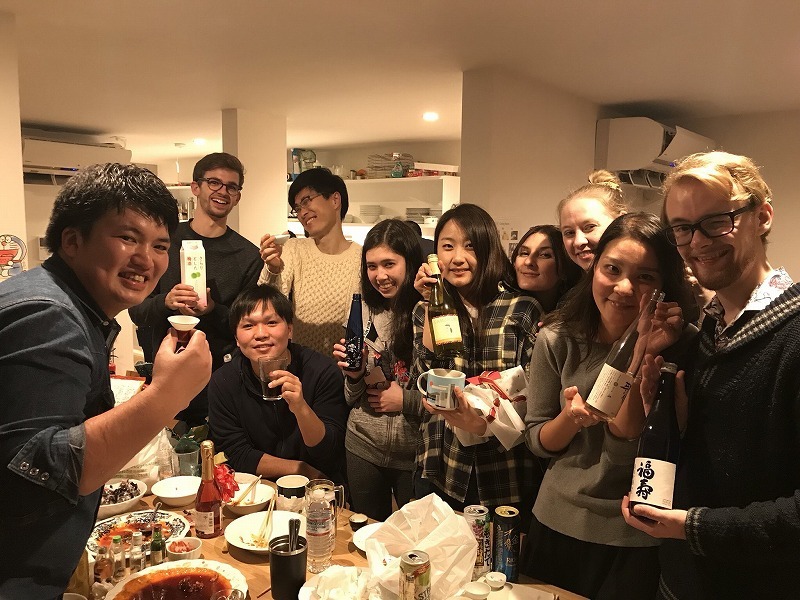 You could feel like live with your family in Hanazono Share House. 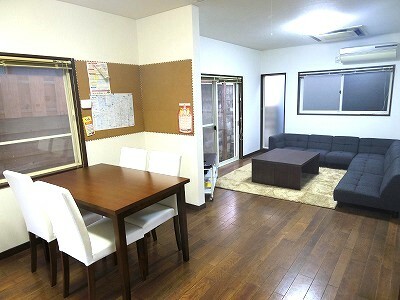 The flat share house has a big living room where you can easily gather and have the dinner with your house mates. 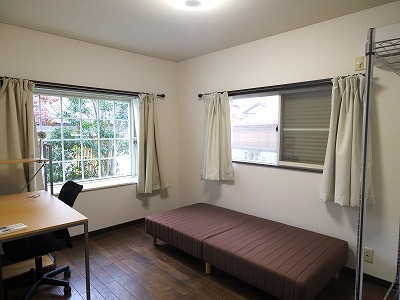 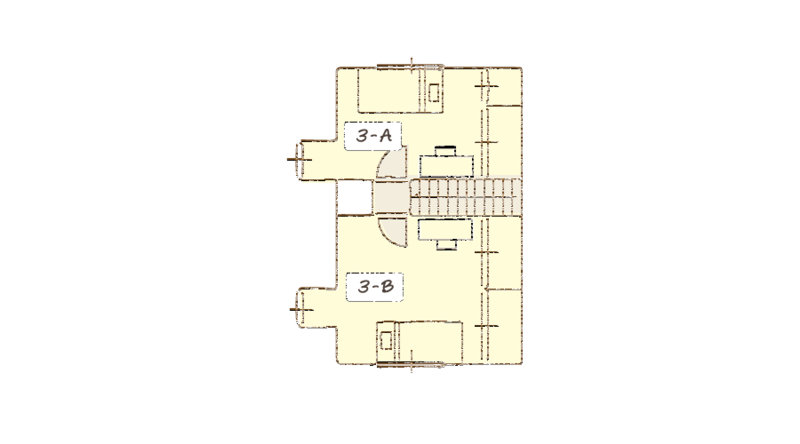 On 2nd floor, there is the free space, so you can read a book or study at this room.